We usually send them 400 km up, but next week ESA will be sending six astronauts 800 m underground into the rocky caves of Sardinia, Italy. 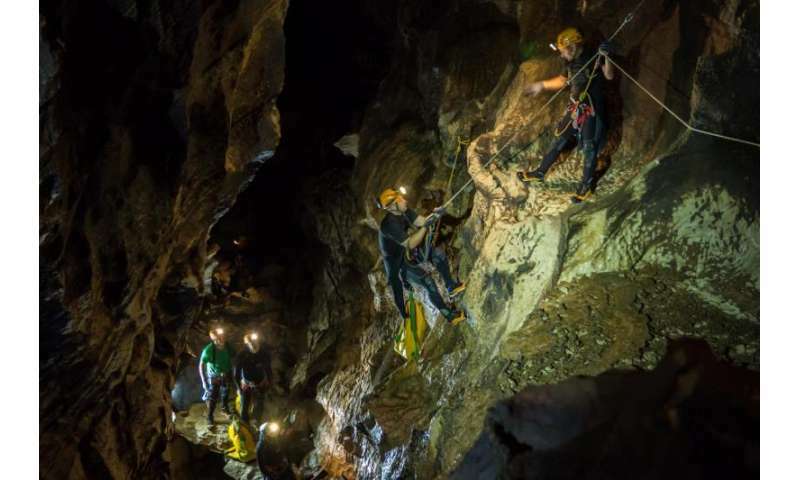 The caving course recreates aspects of a space expedition with an international crew and has become an essential part of ESA's astronaut training. This year's participants are ESA astronaut Pedro Duque, NASA astronauts Jessica Meir and Richard Arnold, Japanese astronaut Aki Hoshide, Chinese astronaut Ye Guangfu and cosmonaut Sergei Korsakov. By the end, the astronauts have a better understanding of how they function in a multicultural team and what they are skilled at, as well as areas for self-improvement. "We are very pleased to include the first female astronaut and first 'taikonaut' in this CAVES course," says mission director Loredana Bessone, "creating an even better mix of cultures and experience to put the astronauts' behaviour to the test." As with any astronaut mission, science and technology are an important part of the undertaking. This year the team will test new equipment to make 3D maps of the caves they explore using photograph-based measurements. They will set up basecamp further into the caves than ever before and talk with (above)-ground control via xFerra, a novel and powerful communication system that can transmit through 800 m of rock. In previous years astronauts explored and charted areas in the Sardinian underground network and returned with a new species of crustaceans. 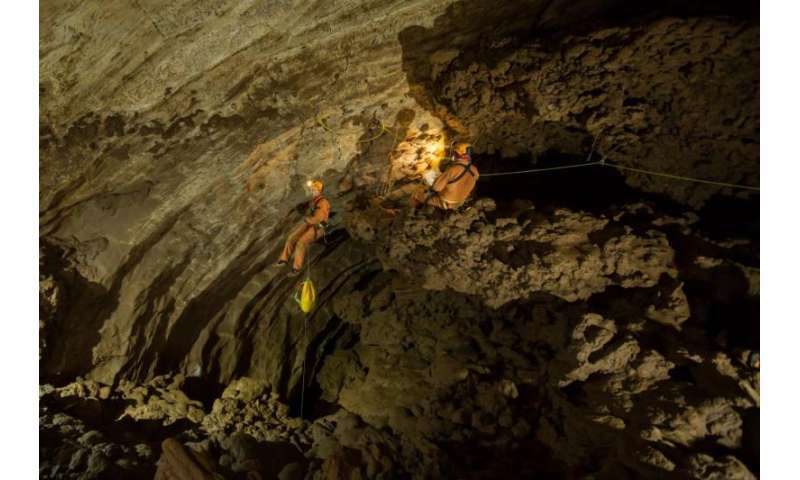 The astronauts will arrive on 24 June and start with a week of training learning to run experiments and traverse the underground caverns using a similar tethering and buddy system as on spacewalks. 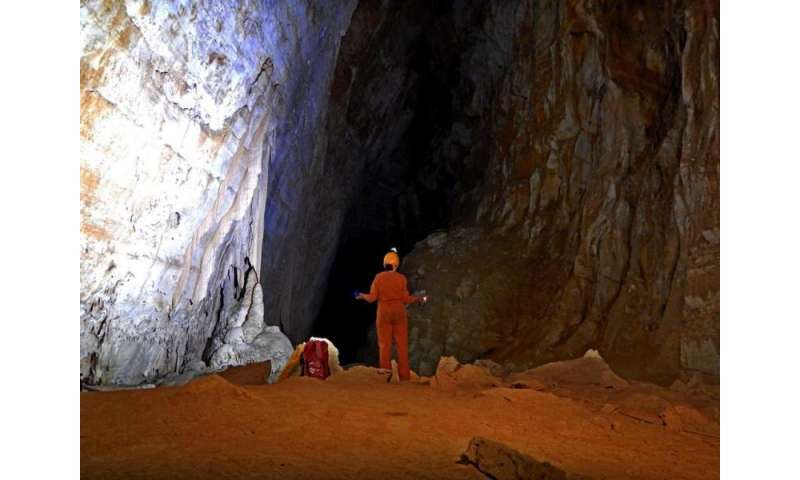 On 1 July the astronauts will head underground for a six-night expedition, where their senses will be deprived in the blackness and quiet of the underground. Cut off from the usual day–night cycle, as well as civilisation, they will rely on each other and communication with the surface to achieve their goals, operating like astronauts on the Space Station.